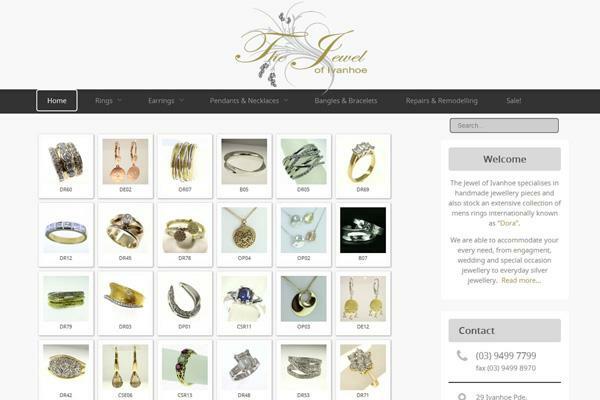 The process of developing our new website, from design to implementation, was a dream. Nicky's professional guidance and considerable experience helped us set realistic, achievable goals within a practical time frame and our limited budget. 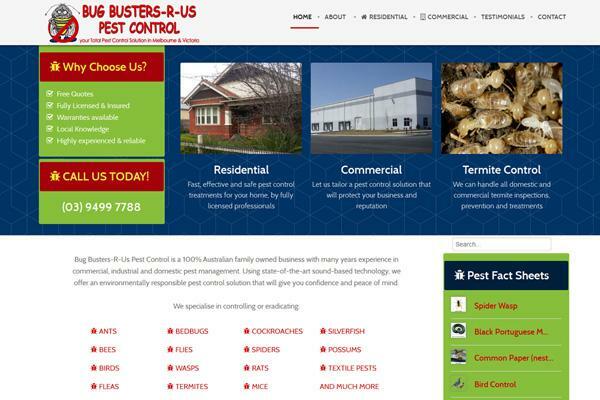 The result is the perfect site in terms of look, feel and usability. The service has not stopped there however; we have continued to receive wide ranging technical support since launching, all as part of our original payment, and are now considering how to build further features into the site with Nicky. 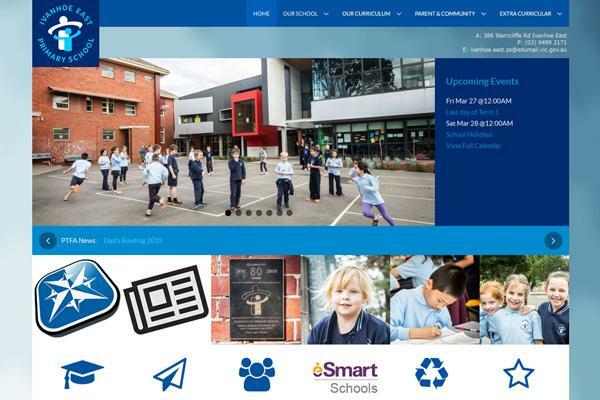 We would recommend WebSolutionZ to any school or business looking for a similar site to ours. Thorough, informative and provided all manuals necessary for web maintenance, professional and would not hesitate to recommend to potential new clients. Nicky takes the time to understand what we want from our website and always responds to our requests promptly. She keeps us in line with platform updates and new releases and is a pleasure to work with.